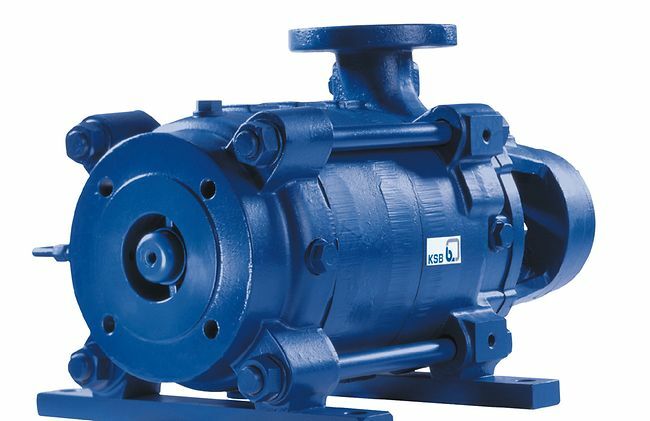 There are several types of our pumps, which are single stage pumps, multi stage pumps, and submersible pumps. 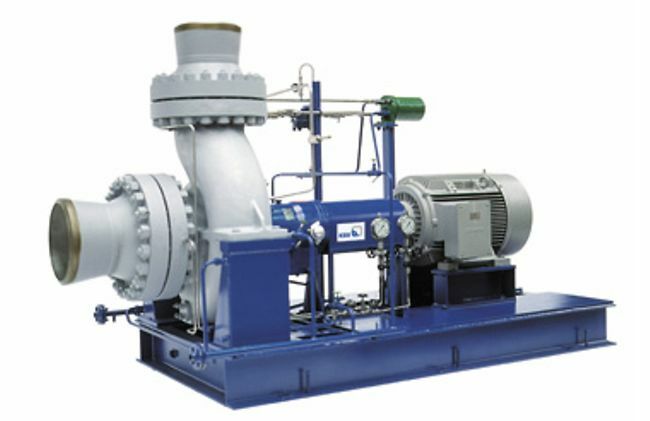 These pump types are applied based on their own capabilities in handling several treatment on site. Etachrom - close coupled, horizontal, single-stage annular casing pump, with ratings and main dimensions to EN 733, with replaceable casing wear rings. Design to ATEX. 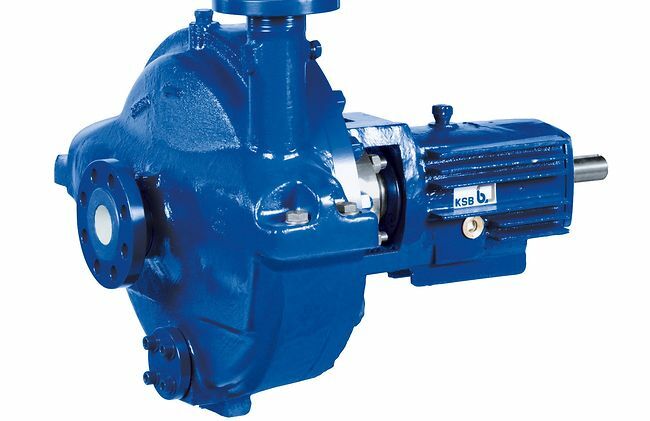 We cover the range of API Pumps, Hygienic Pumps, Sheet Metal Pumps, Slurry Pumps and Standardised Pumps. 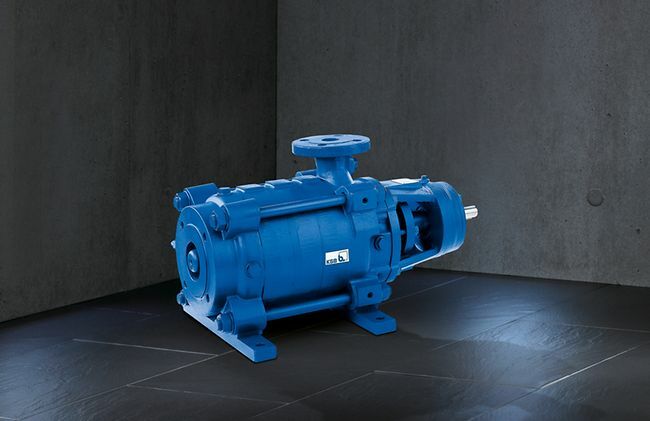 It includes the multi stage high pressure and super pressure pumps. 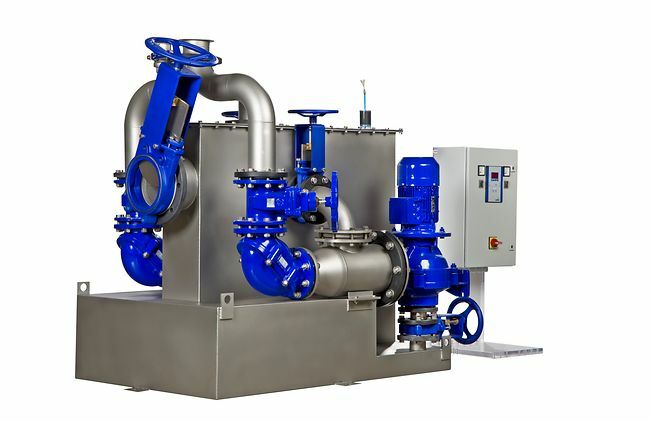 We cover products for drainage and water supply applications.